THE SCHOOL OF DANCE offers everything from private ballroom dance lessons to lessons and classes in: tap, hip-hop, jazz, ballet, lyrical, leap & turns, acro and more. Dance lessons and classes cater to all ages and abilities looking for social dance skills or advanced dance competitions and events. Throughout the year, we host weekly dance parties, master dance classes with guest artists, dance showcases and workshops. 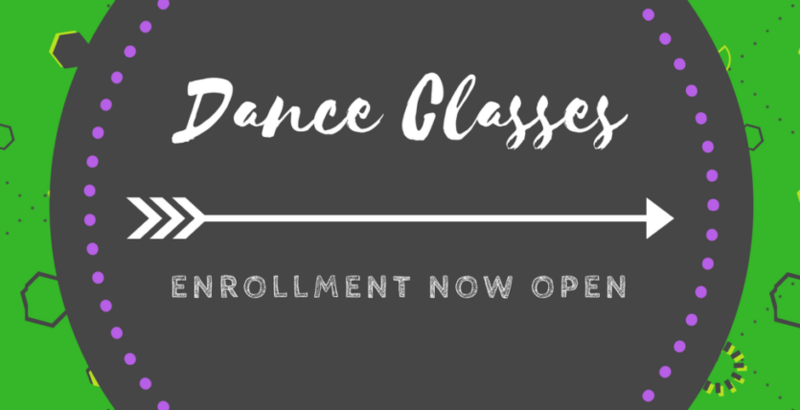 We are now accepting online registration for dance classes: Register Here! *Students who were registered in fall 2018 DO NOT HAVE TO RE-ENROLL FOR SPRING 2019. Those students will already be in the class rosters. Students must participate in the entire season for any dance class/es. For example, those who attend class/es in January for the spring Season of Dance must be ready to commit to the class/es from January-May. *Times may change due to number of students enrolled class. *Beginner acrobatics consists of cartwheels, forward rolls, backbends, backbend kickover, handstands, elbow stands, chest rolls etc. *Intermediate acrobatics consists of non assisted back walkovers, front walkovers, chin stands, (assisted) aerials, (assisted) back handsprings, walking in handstands etc.